1. City of ColumbusApproach: Uses Intelligent ID software to categorize files, and then assign a level of encryption on the fly. 2. TurkcellApproach: Uses classification software from Titus that monitors Microsoft Office business documents and alerts users when they try to copy that data to a thumb drive. 3. CIGNAApproach: Allows employees to copy encrypted data, but they are prompted to type in a reason why they're copying. The reasons are later compared to the actual file transfers. 4. University of Alabama, Birmingham Health SystemApproach: Uses DeviceLock to monitor ports and encrypt data. Allows staff and students to use thumb drives at will, but all file transfers are monitored and recorded. 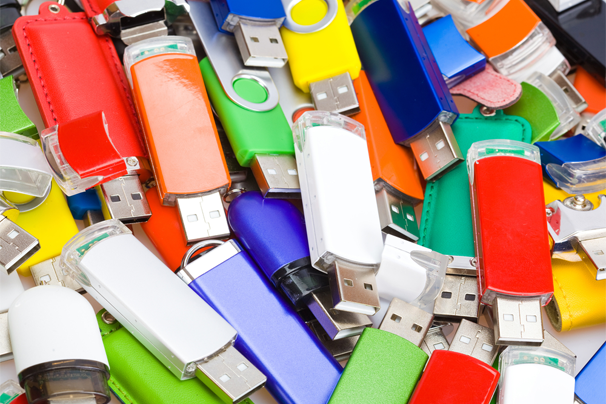 This story, "How to Prevent Thumb Drive Security Disasters" was originally published by CIO.